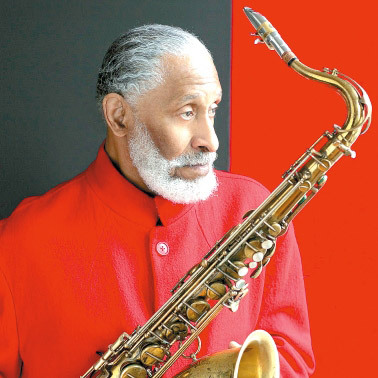 September 7, 1930 Theodore Walter “Sonny” Rollins, jazz tenor saxophonist and composer, was born in New York City. In 1957, he pioneered the use of bass and drums, without piano, as accompaniment for his saxophone solos. He was inducted into the Downbeat Jazz Hall of Fame in 1973 and in 1983 was designated a NEA Jazz Master by the National Endowment for the Arts. Rollins won the 2001 Grammy Award for Best Jazz Instrumental Album for “This Is What I Do” (2000) and the 2006 Grammy Award for Best Jazz Instrumental Solo for the single “Why Was I Born” which was on the album “Without a Song: The 9/11 Concert” (2005). In 2004, Rollins was presented the Grammy Lifetime Achievement Award and in 2007 he received the Polar Music Prize from the Royal Swedish Academy of Music. In 2010, Rollins was presented the National Medal of Arts, the highest honor bestowed on an individual artist by the United States, by President Barack Obama.